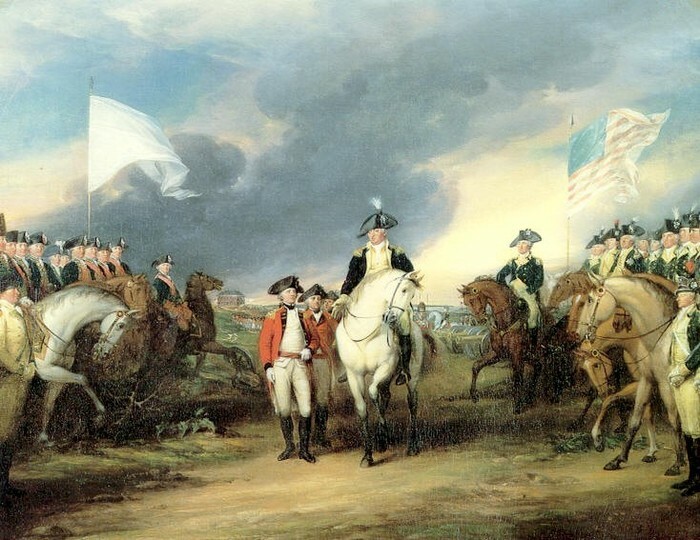 The American revolution is or was a big war between England and the 13 colonies and they fought to declare their Independence from England and King George. 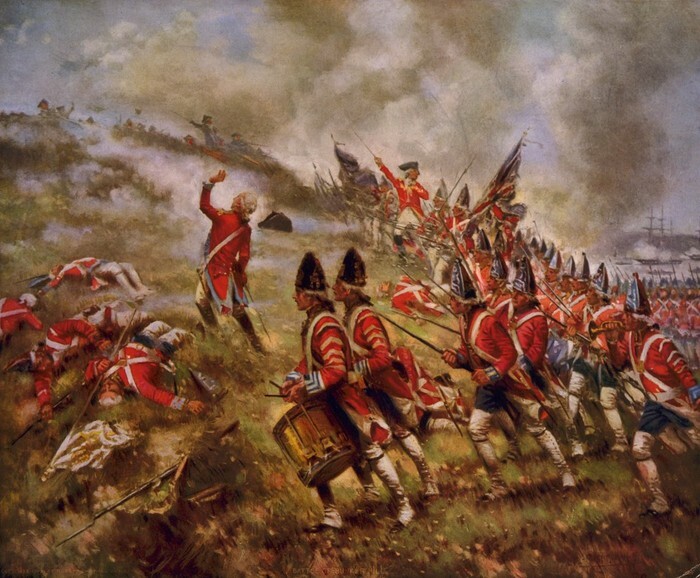 The war had its origins in the resistance between America and England. The colonists were boycotting and resisting the laws that were repealed by King George except one law, the Tea act. What were some social causes of the American Revolution? The 13 colonies became to become less close to their mother country, England, and as they spent more time England began to suspect America had no allegiance towards their mother country. 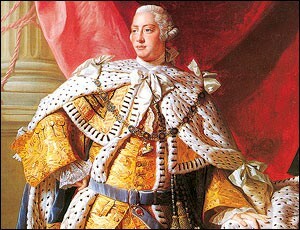 The colonists began to think of themselves as Americans and not as Brits which changed their outlook on the King's laws. Do you think that the colonists were justified in declaring independence from England? Yes because the King had given the colonists laws and acts that were unreasonable and unnecessary towards the people. They wanted to be their own country and that's what they got but there is little to nothing to gain from England. 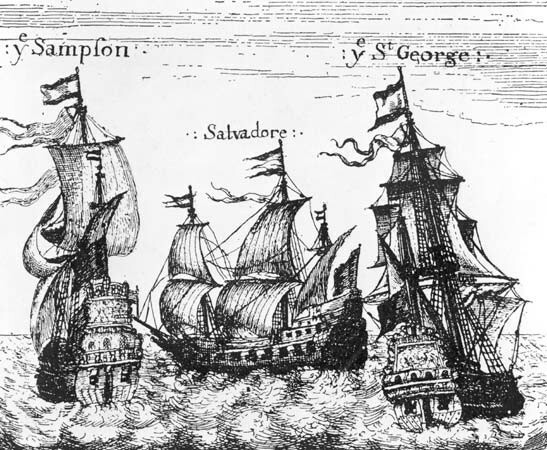 The purpose of the navigation acts was to restrict trade in the 13 colonies to ensure that England had received as much wealth as possible. 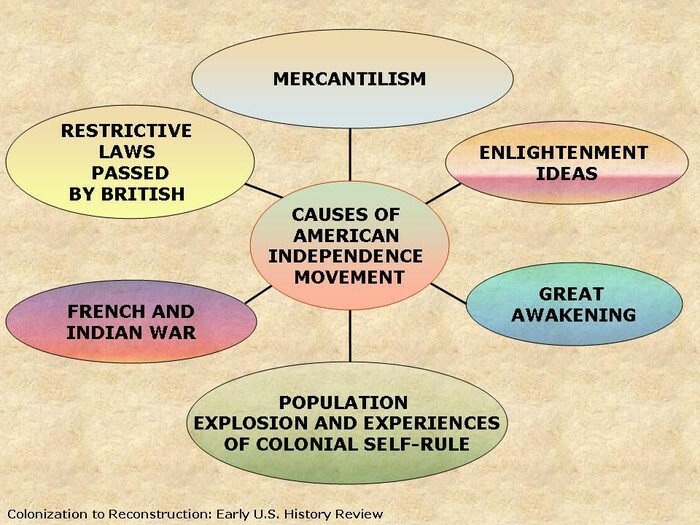 The Navigation Acts also were efforts to put the theory of mercantilism into an actual practice selling this like sugar, tobacco, Indigo and ect.